Your complete list of North Vancouver houses for sale from $849,000 to $12,000,000+. 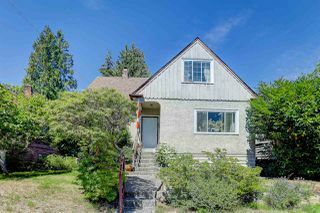 Three Bedroom, Four Bedroom and 5+ Bedrooms for sale in North Vancouver. North Vancouver Property Searches and Houses are updated daily with the latest in North Vancouver Houses for sale, the minute they hit the market. If you are looking to search for property listings in your favourite North Vancouver neighborhood community, visit the “North Van Listings” tab above. 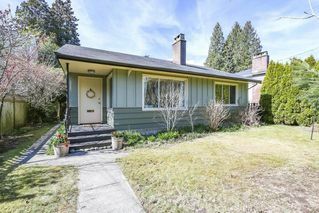 If you see a North Vancouver House that you would like to set up a viewing for, please contact Jim Pilkington of Remax North Vancouver and I’ll be happy to set it up for you at your convenience 604-785-5188.